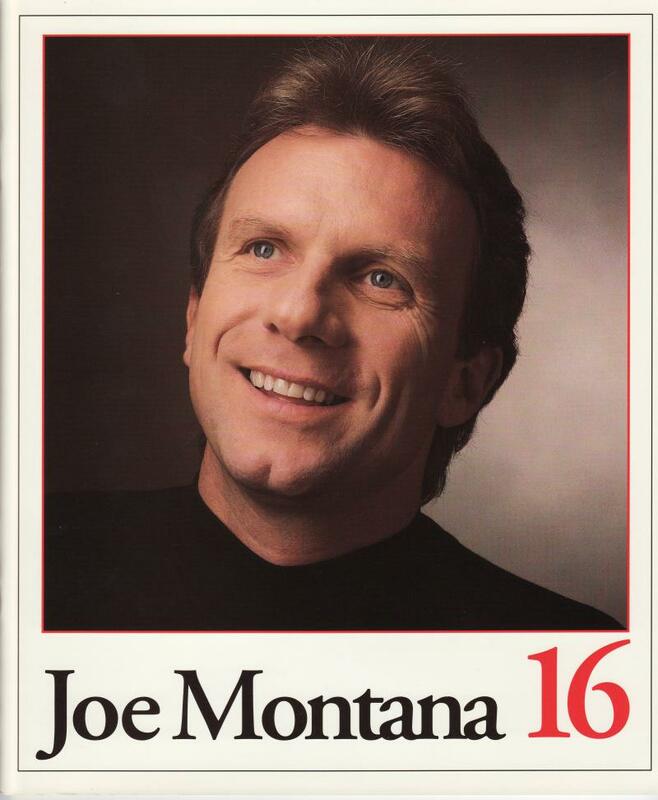 Joe Montana Autographed 16 Retirement Book | Sports Memorabilia! Joe Montana Autographed 16 Retirement Book. 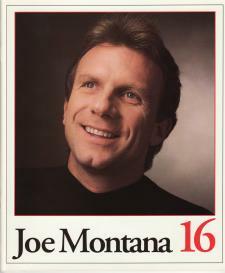 This book was designed and created by Joe Montana, commemorating the retirement of his number by the San Francisco 49ers. 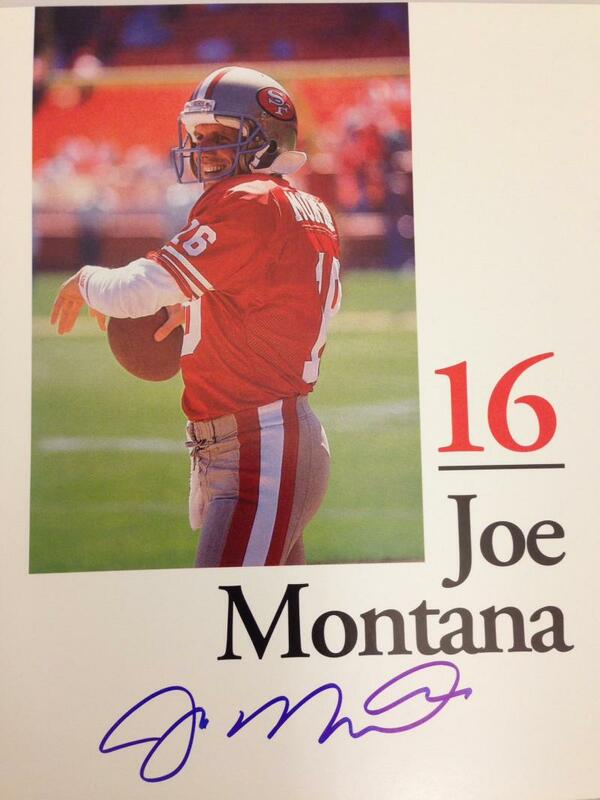 Joe provided this book as a gift to fans at the Monday night ceremony retiring his #16. 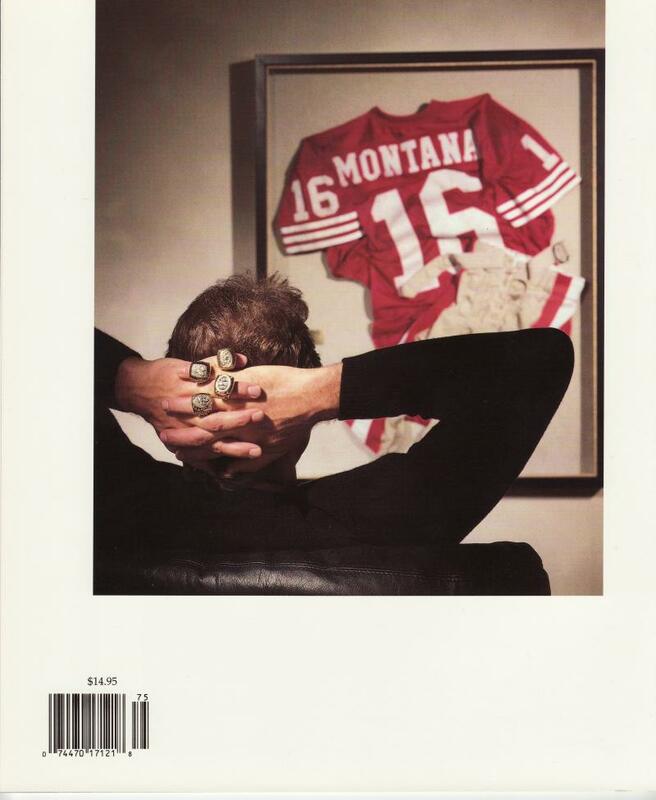 This book is a rare and great collectible for every 49er fan. Signed in blue on the opening page. Softcover 32 page book, full of color photos. Measures 8 3/4"x10 1/4".